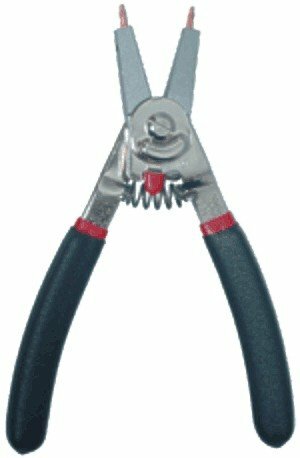 For internal ring sizes 3-1/2" through 7" For external ring sizes 3-1/2" through 7" Compound screw-lever for additional force in working with extra large rings. 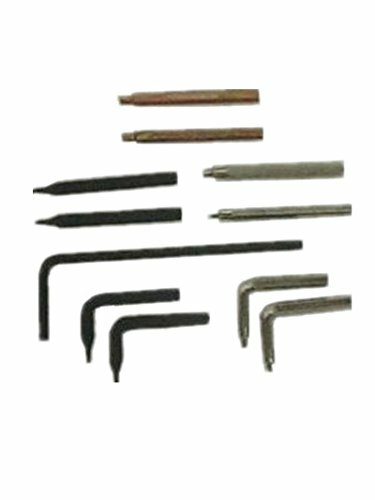 Heat treated alloy steel components. 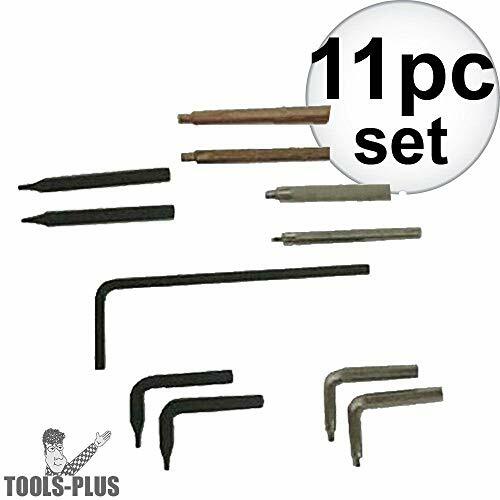 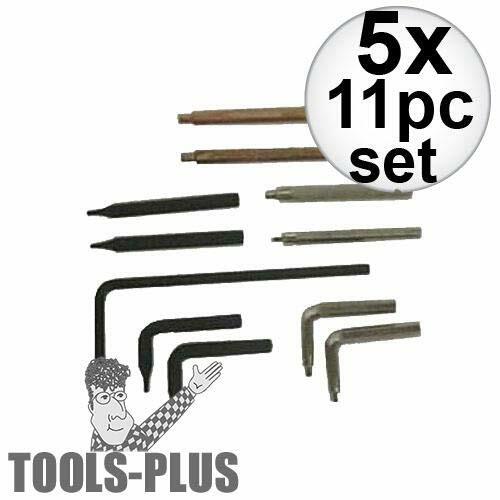 6 pairs of replaceable alloy steel tips with hex wrench in handy tip kit pouch. 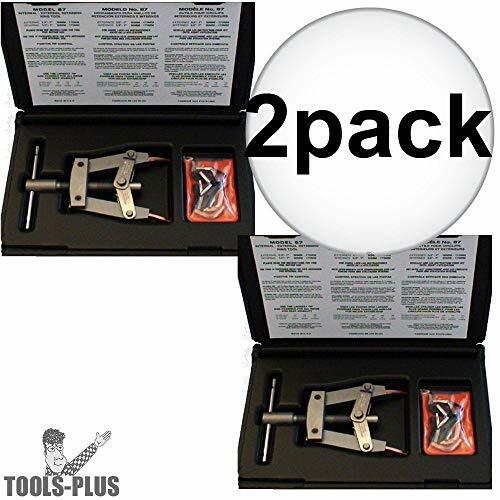 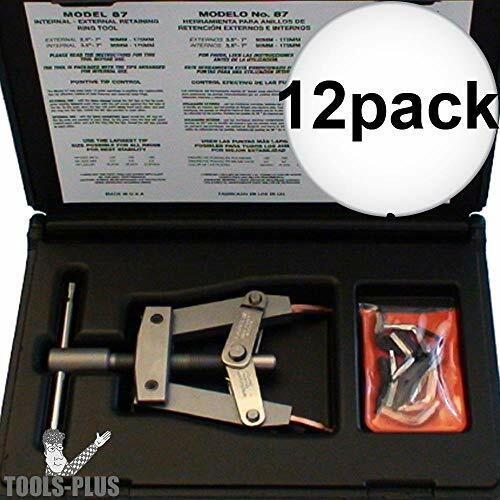 Lang Tools 14 Snap Ring Plier Replacement Tip Set Formerly Known As Hi-Tech Brand. 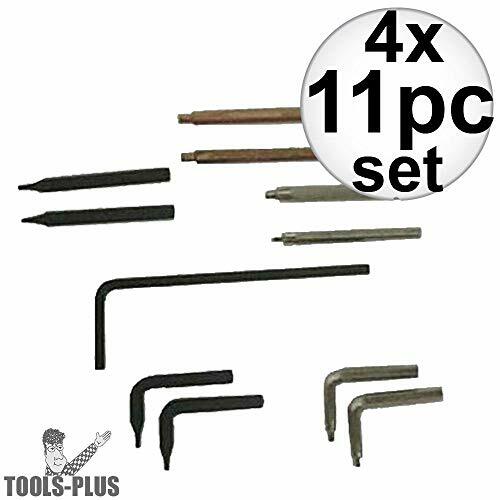 Replacement Tips For Models 1234/1434Includes An Allen Wrench, 6 Straight And 4 Right Angled Tipsmade In U.S.A.